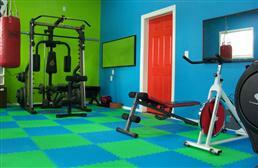 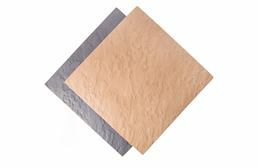 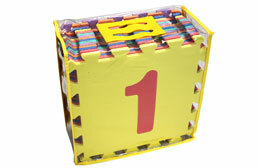 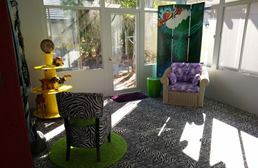 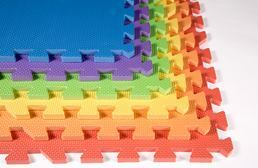 At FoamTiles.com, our color tiles page is designed to show all of our pure EVA foam flooring tiles all in one location. 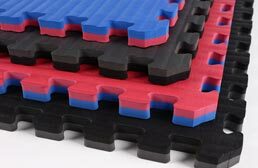 All of the soft foam flooring tiles on this page are constructed entirely of safe and clean EVA foam and do not have any other added surface options such as carpet or rubber. 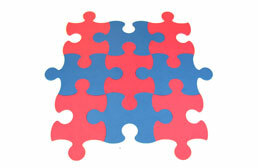 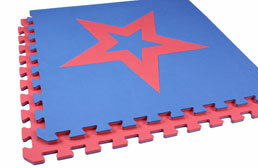 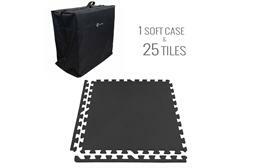 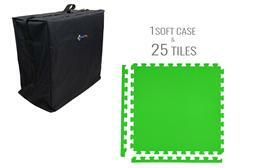 Some of these interlocking puzzle mat solutions are currently on sale and/or available for a limited time only. 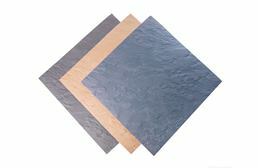 In addition, these tile floor covering options are available in several different thicknesses, quality grades, colors and some tiles even include the option of being reversible. 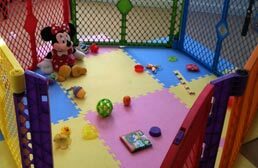 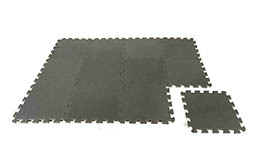 Whether you are looking for a home gym flooring solution, a portable exercise floor surface for yoga or Pilates, or a soft floor tile solution for use as a kids play mat, these foam tiles are all excellent candidates. 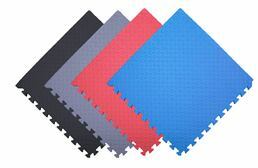 If you are still unsure what floor covering option would the best solution for you, please feel free to order some of our free samples or call and talk to our helpful and friendly customer service staff.